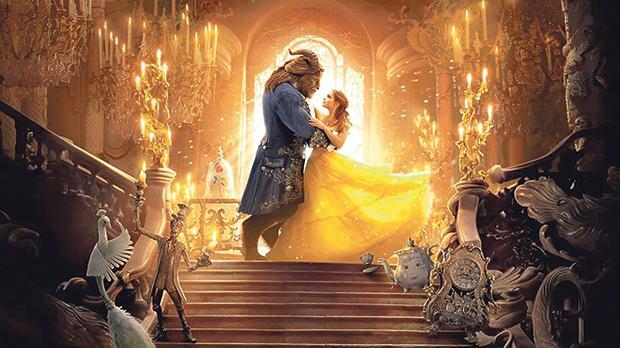 In a unique, symphonic cinema event, Disney’s 2017 romantic musical fantasy film Beauty and the Beast will be screened on Saturday, February 16 at 6.30pm on a big screen at the Malta Fairs and Conventions Centre, Attard, accompanied by the Malta Philharmonic Orchestra, conducted by Kevin Abela, which will perform live the film’s critically acclaimed musical score composed by Alan Menken. The film’s all-star ensemble cast includes Emma Watson and Dan Stevens as the eponymous characters. Other members of the cast include Luke Evans, Kevin Kline, Josh Gad and Ewan McGregor. To book tickets, visit https://www.showshappening.com.